Jessica’s practical problem solving, supportive nature, and vibrant style of communication makes her an ideal member of the public relations team at DMA. In addition to this, her keen ability to understands the needs and feeling of others and deep sincerity makes her not only a valuable manager, but also advocate for her team and clients. Jessica’s passion helps her champion any project she is working on while her analytical mind and steadfast approach speaks to her dependability and earns trust from anyone who works with her. 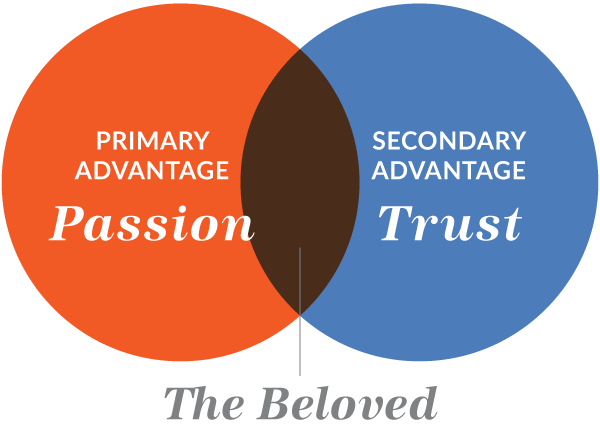 Her natural team building approach, loyalty, and intuition also help her nurture lasting relationships that foster client success. 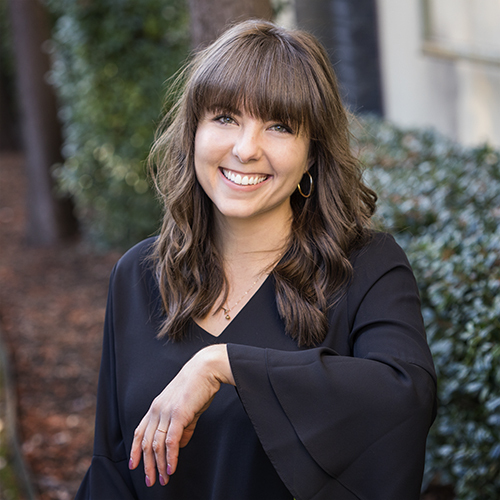 With a Bachelor of Science degree in public relations from The University of Texas at Austin, and a diverse background in public relations for fashion, lifestyle, and food and beverage, Jessica is full of out-of-the box ideas that help elevate DMA’s approach to PR in the fresh produce space. She is always thinking of what could be while also being ever the strategist - Jessica is always careful to marry her passion and innovation with practicality for great ideas that also earn measurable results. As a person who values fresh, whole foods, Jessica is excited to join fresh produce and be able to advocate for an industry that positively impacts the lives of others and brings people together. When not at the office you might bump into her around town while she acclimates to the city and finds all her new favorite haunts. What's a current book you're loving?